From braids to wigs we all are looking for a protective style to help ease the pain of styling our hair daily, especially in the summertime. 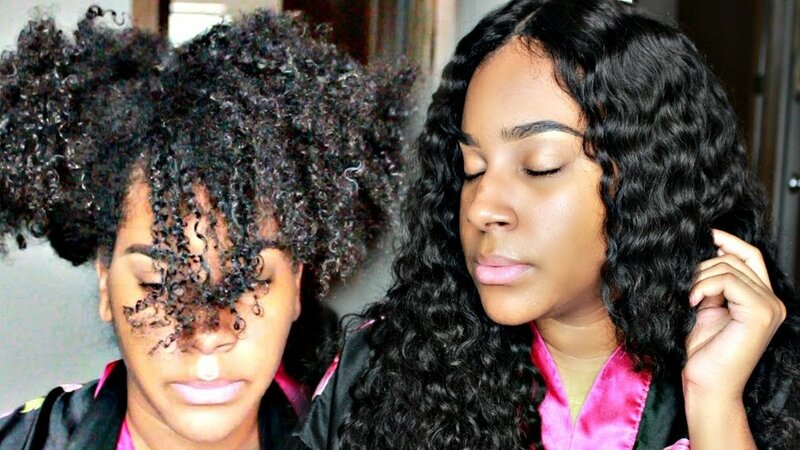 Many women opt to for braids or wearing their natural hair to indulge in the sun without dealing with the challenges of humidity, but what about the women who are want to wear hair units? Here are a few tips to make sure that you don't cause any damage to your hair while managing to stay cool under your wigs! 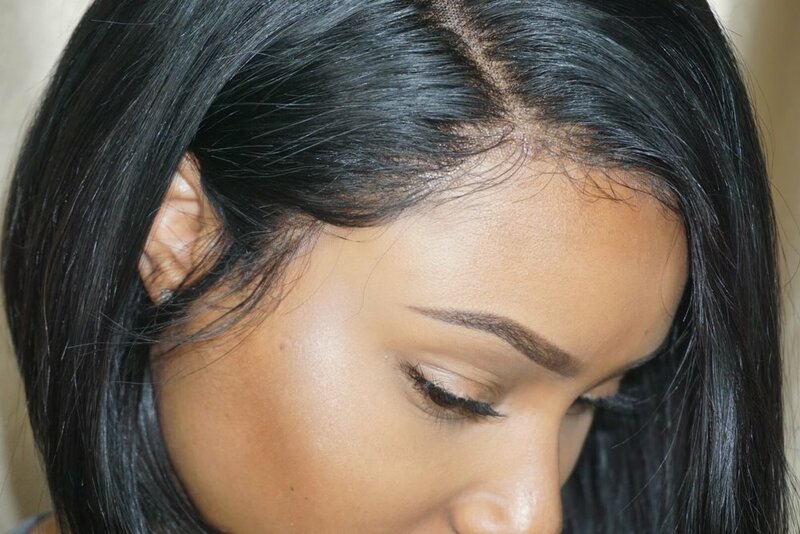 Using an adhesive to apply a lace or a wig is usually not a problem, but if you are like most women, who sweat around the hairline, this could be a grave mistake. Reapplying glue or gel too often can cause significant hair loss around the edges and irritate to your hairline. If you decide to use a hair glue or tape, minimize the number of times you apply the adhesive. When you are ready to change your style, be sure to have your stylist remove the unit properly. Conditioning is key. Conditioning your hair promotes moisture retention and prevents breakage. It is also necessary to deep condition your hair at least biweekly. Let your scalp breathe ladies! It is an absolute must that you give yourself some time to wear your hair out. Do not neglect your scalp or your natural tresses! An alternative to using hair glues are elastic bands. Invest in a thick, sturdy elastic band to hold your unit down without causing any tension on your natural hair.